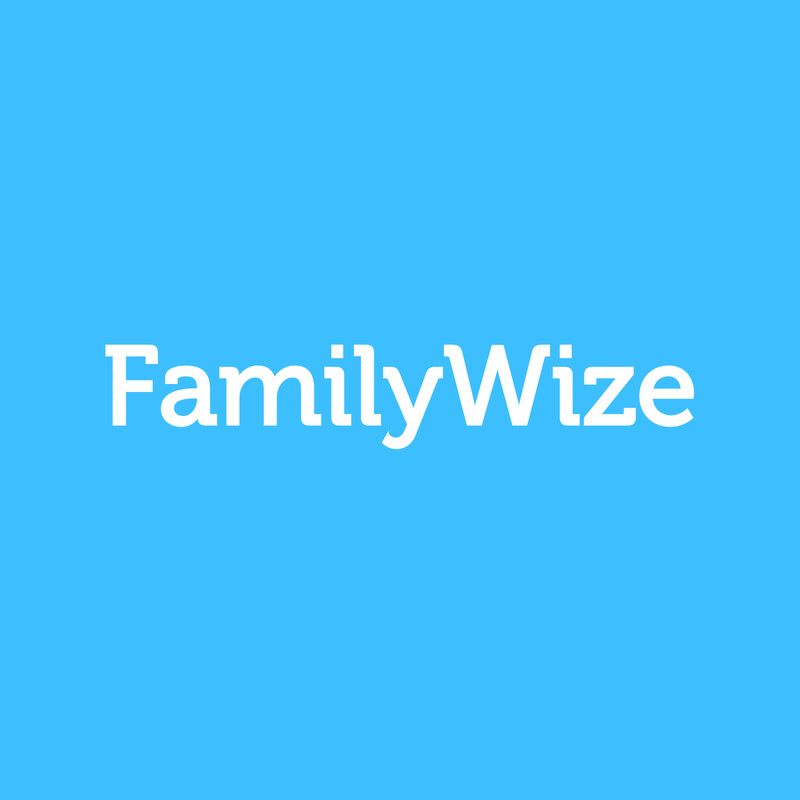 Developed and facilitated curriculum for a multi-day workshop to increase collaboration between FamilyWize and UnitedWay partners around the country. Click here for a free cost benefit analysis to see how RKP can help you save! Zach Stone Featured in Metro Magazine: Why Investing in Half Measures Will Bring Public Transit to It’s Knees. Philly.Com: How our CEO turned her fourth career into a mission to bust burnout! Red Kite Project © 2015. All Rights Reserved. Powered by JaySocial.